Contestants face obstacles including the Bucking Broncos, the Monkey Jiggalator and Double Barrel. A dean of students, a philosopher and a contestant whose parents were on a classic game show compete. #3 - Is That a Potato in Your Sack or Are You Just Happy to Wipeout? Contestants face a new obstacle, Kindergarten Chaos. Pairs of family members face the obstacle course together. 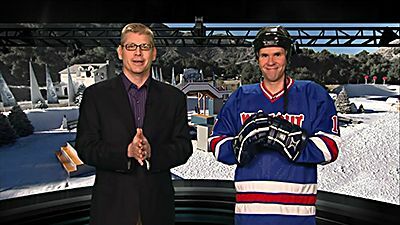 Contestants face obstacles such as the Snowboard Half Pipe, the Snow Boot and Avalanche Alley. Contestants face a snow-covered course which includes new obstacles like Mogul Madness and the Yule Log. Couples compete in obstacle courses. Twelve nerdy guys compete against 12 beautiful women. Contestants face obstacles, including Gingerbread House, Big Ball-ville and Yule Log Jam. 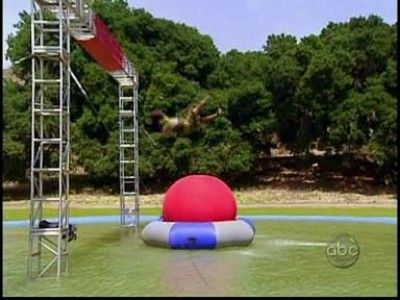 Contestants tackle obstacles that include The Tether Beater, Trippity Skippity Flippity Doo and Wipeout Break-ery. Contestants face Spike Fenders, Spinning Triangles and Drop Bridge. Contestants in Australia tackle obstacles including Big Balls. Contestants face obstacles including Surf's Up, Wipeout Subway Car and the Caregrounds. Contestants take on obstacles like the wrecking ball swing, the slippery snakes and the pinball spinner to win cash. Contestants try their luck at obstacles, including Foamy Launch Pads, Barrel Run, Smoking Crowbar Sweeper and Killer Surf. Couples on blind dates tackle obstacles that include Love Birds, Ant Farm and Spinning Sweeper arms; contestants can win $5,000 during a special, no-elimination round. A firefighter and a prison guard are among the contestants who face the Blades of Fury, the Gears of Doom, the Banana Split and the Onion Ring Hurdles in an extreme obstacle course. A retired rock star and a poker player are among the contestants who make their way through the Wipeout Carwash. Obstacles contestants face on the course include Trick Stairs, Hoop Run and Fling Set. Contestants encounter Garry the Eskimo as they tackle the Arctic Circle. 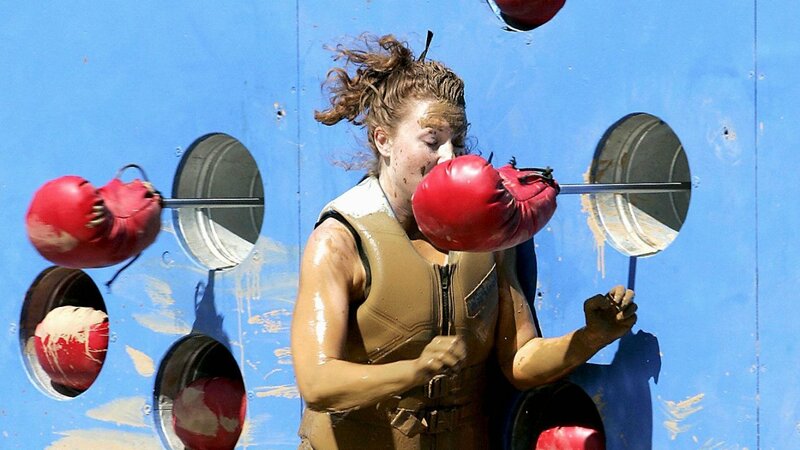 Female contestants compete for cash by facing obstacles, including Plank in the Face, Beauty Bar and the Trampoline Sweeper. Former contestants return for another shot at $50,000 and face obstacles that include the Double Sweeper Dive and Jump the Shark. Contestants learn what it feels like on the receiving end of a flyswatter and face challenges such as Driver's Ed, Double Barrel and Ballsy's Underwater Aquatic Adventure. Single men and women form teams of two and tackle obstacles that include Head Over Heels, Lovers Lane and the Wipeout Nursery. In honor of Valentine's Day, couples tackle special obstacles that include Love Struck and the Wipeout Wedding Reception.